4-star CB Dwight McGlothern Answers Why UGA Is "Special"
Add another elite defender to the G-Day list. 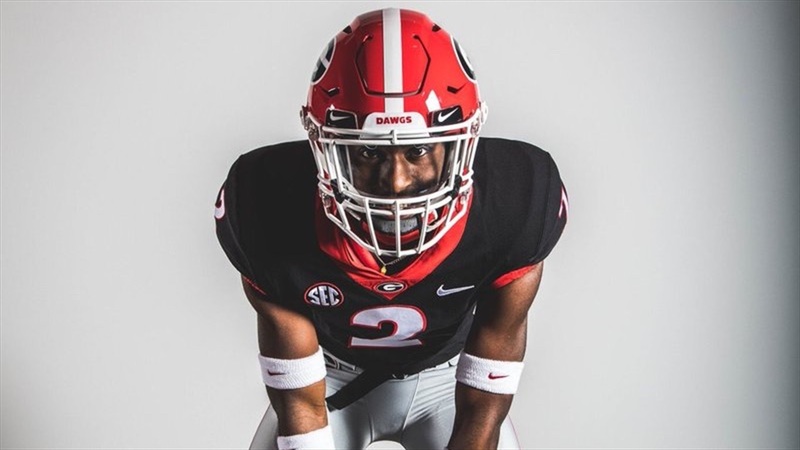 Four-star cornerback Dwight McGlothern‍ posted on Twitter that he will be making a return visit to the Classic City later this month for G-Day. The 6-foot-2 180-pounder visited Georgia for multiple days in late February and spoke with Dawg Post about his upcoming visit. “I’m looking forward to looking at the team and also the people in my position that I will have an opportunity to battle the position with,” McGlothern said.